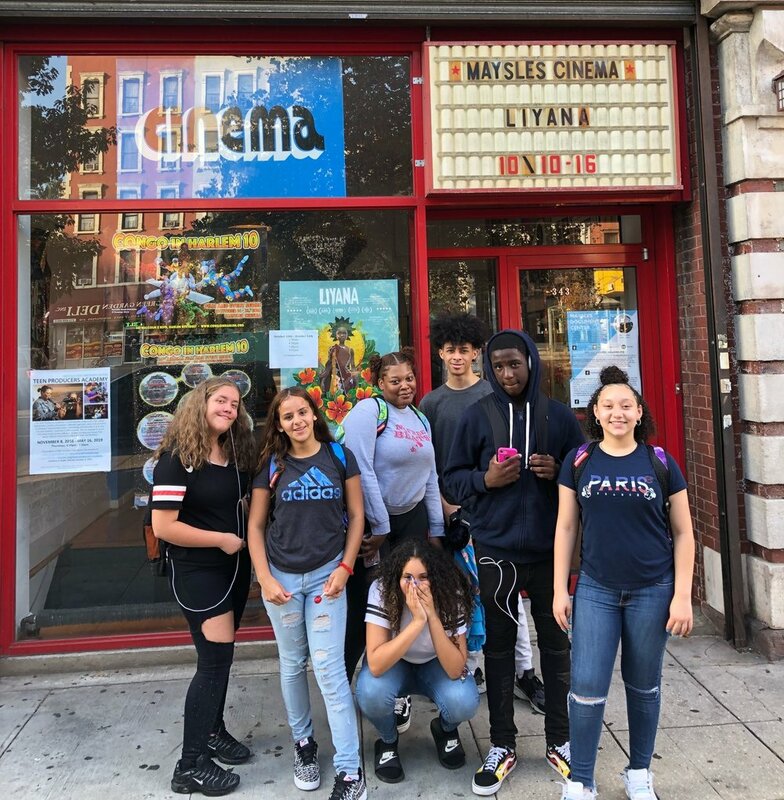 OUR YOUTH EMPOWERMENT PROGRAMS PROVIDE A SAFE, SUPPORTIVE COMMUNITY FOR YOUNG ADULTS LIVING IN New York City. At this time, all youth programs are held our East Harlem location. ARCHES is a transformative mentoring program serving 16- to 24-year olds on probation. 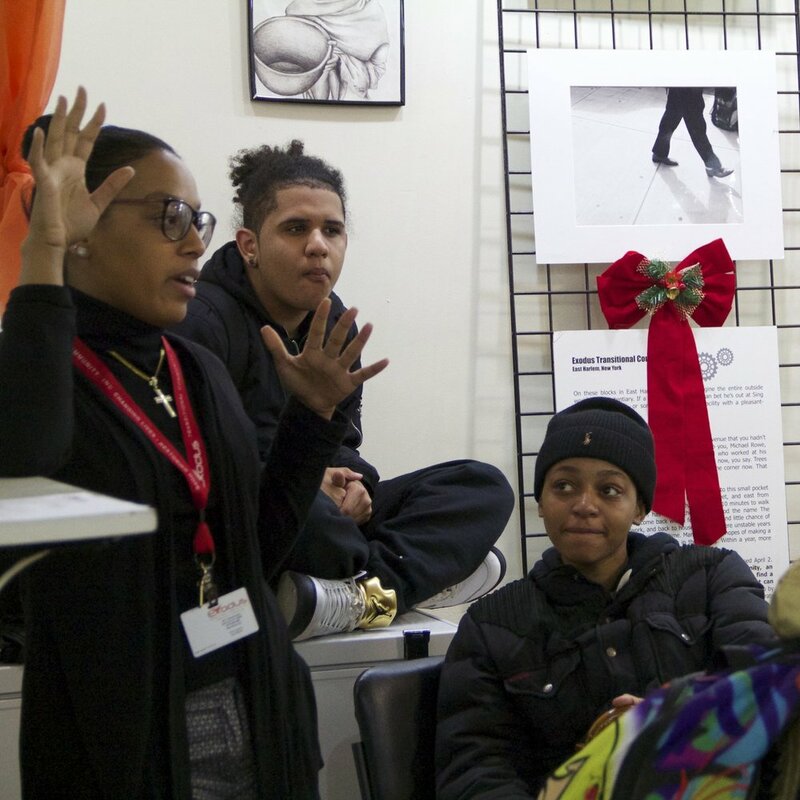 As part of New York City's Young Men’s Initiative, which was founded by Mayor Bloomberg, ARCHES represents a bridge between community organizations and the Department of Probation (DOP). The program focuses on the empowerment of young adults through intensive mentoring with culturally-competent adult role models, an interactive journaling curriculum based on cognitive-behavioral principles, and a group setting in which youth help themselves by helping their peers. The interactive journals include: Responsible Behavior, Individual Change Plan, Relationships & Communication, and Handling Difficult Feelings. Participants are given a $15 stipend for every session they attend. NextSTEPS is a group mentoring program for young people ages 16 to 24 living in NYCHA’s Wagner Houses. The NextSTEPS curriculum includes group discussion, interactive journaling, and engaging activities led by mentors who have been affected by the justice system and can speak from experience. During NextSTEPS sessions, our participants share life experiences and examine the barriers they face to reaching their goals. With the support of their peers and mentorship by culturally appropriate mentors, the young people in our NextSTEPS program gain a better understanding of personal responsibility, along with the tools to improve relationships, self-esteem, and problem-solving skills. Interactive Journals include Family, Substance Abuse, Responsible Behavior, Individual Change Plan, Relationships & Communication, and Handling Difficult Feelings. Participants receive a $15 stipend for every session they attend. Common Unity (CU) is a trauma- informed care program that services youth ages 14- 24 who live, work or spend time in the Manhattan area. 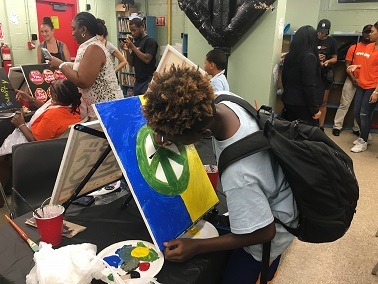 The program is specifically tailored to create sanctuary for marginalized youth who may have been exposed to various types of trauma and/or violence. By attending by- weekly group sessions, the hope is that participants gain functional and healthy coping mechanisms they can utilize when life becomes challenging. Participants receive a hot meal, a 2-ride metro card and stipends for every group they attend. All youth program participants receive a stipend (money), MetroCards for transportation, and hot meals before each session. We are a people-powered organization. Exodus Transitional Community is a 501(c)(3) organization.